Our master alloys are reasonably priced and provided with after sales technical support as standard term of sales. 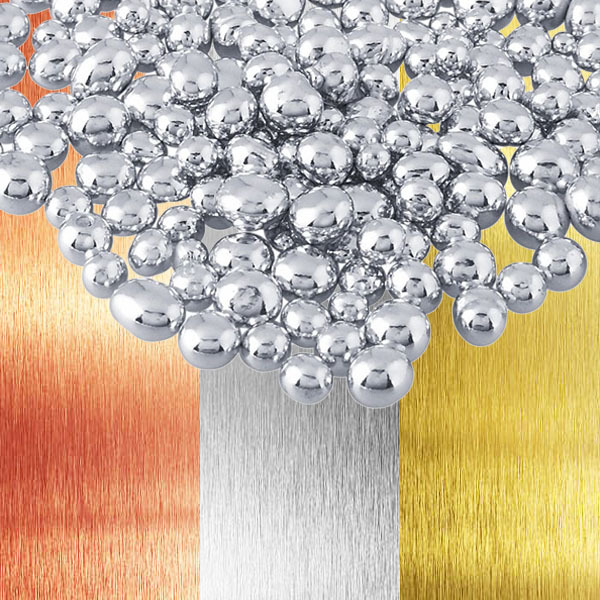 We offer a wide range of alloys of different fineness, colors and mechanical properties. Our products are well know for being market leader in terms of quality consistency providing our customers worry-free reliable superb casting results time after time. Customer specific alloy development is available on request. Our technical team will be glad in assisting you select that particular alloy to achieve your technical requirements within the context of your own production processes. We have that right alloy for you, whatever your application, casting, hand making, stamping, torch melting, controlled atmosphere melting and whether you seek that crack free pink, that brilliant white yet malleable, that specific yellow color or that tarnish resistant sterling silver alloy. Melted together with our pure gold or oxygen free silver grains you obtain the perfect raw material combination for fine jewelry casting. Copyright © 2019 Solutionomics is a registered trademark. All rights reserved.